Dr. Ruth Potee gives thoughtful, well researched talks on addiction, substance use, and the development of the teenage brain to audiences of parents, students, medical professionals, teachers, school counselors, emergency medical workers, courthouse staff, law enforcement, correctional officers, and the general public. While her repertoire of presentations is large, she is also willing to develop new talks on a case-by-case basis. All presentations are tailored to location and audience. Dr. Potee also leaves plenty of time for Q&As. An overview of how substances and addictive behaviors impact the brain and how the brain is injured by prolonged exposure to these substances and behaviors. 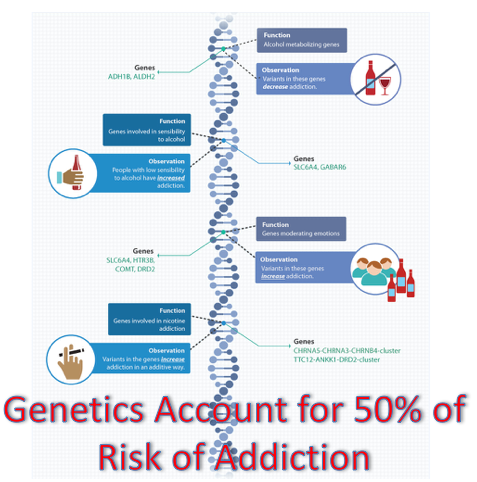 This talk focuses on the three predisposing factors that put individuals at risk for addiction: genetics, early exposure during brain development and history of childhood trauma. This talk is good for student bodies or as an in-service training tool for teachers and staff. 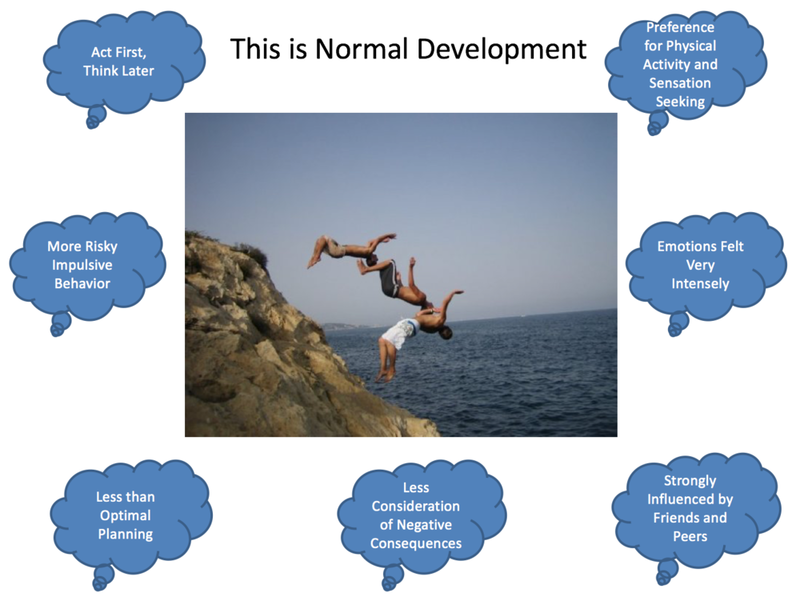 There is a focus on normal risk taking behaviors of the developing brain. There is also a focus on the impact of marijuana on the adolescent brain acutely and long term. The teacher and staff training version will spend time on the impact of childhood trauma on students in the classroom. This is intended for clinicians (NPs, PAs, MDs, therapists, etc) in both the out-patient and in-patient settings. It covers the scope of the problem and the missed opportunity in the medical setting to address AUD. It also details out-patient withdrawal protocols and medical management of AUD long term. This talk focuses on the missed opportunity of treating addiction within a correctional facility. Over 80% of inmates in the county and state system have substance use disorder yet evidence-based treatment is not provided. This is a talk that is intended for those in public health, addiction medicine, and correctional health. However, it is a talk that could push those in elected office, corrections, and the criminal justice system to shift their thinking. Physiology of Addiction with focus on work provided in our courthouses and correctional facilities. The best evidenced treatment will be presented and there will be longer discussion time to allow for exploration of some of these contentious issues. 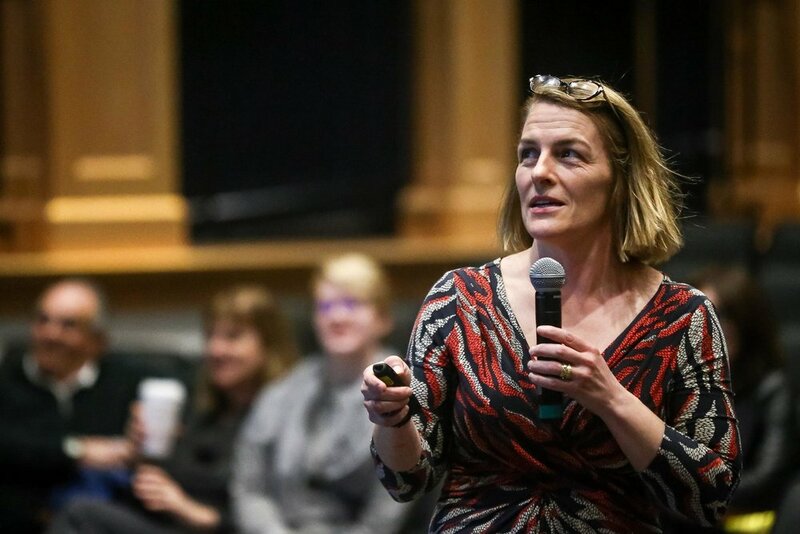 Dr. Potee has given talks designed to meet the needs of EMTs, disaster relief workers, labor and delivery nurses, addiction and treatment staff, and other groups. Talks are always designed to meet the specific needs of the audience. Most talks range between 750.00 - 1500.00 depending on the length of the talk or number of talks. Hotel and travel expenses are not included in the fee although if Dr. Potee is speaking in New England, she rarely spends the night or charges for mileage. As the product of a rural and poor public school district and recognizing that some schools are unable to afford a speaker, please let Dr. Potee know if this is a problem for you. 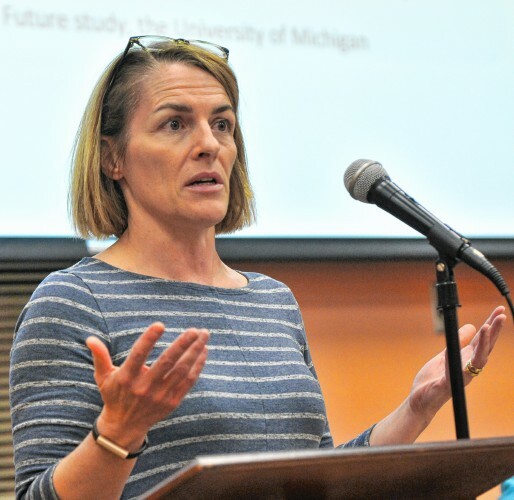 Dr. Potee's speakers fees go to pay for the needs of patients in her primary care practice or in the addiction treatment program in Greenfield. For her talks at most venues, Dr. Potee will need a handheld microphone, a laptop and a projector and screen to display her slides. Other amenities, like an introduction or podium are not required. 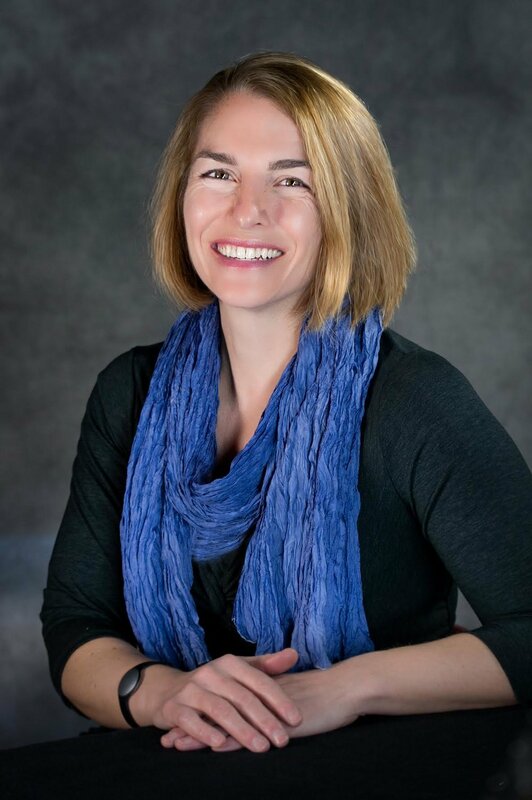 The links below connect to some resources to promote Dr. Potee's talks, including example flyers and photos of Dr. Potee.